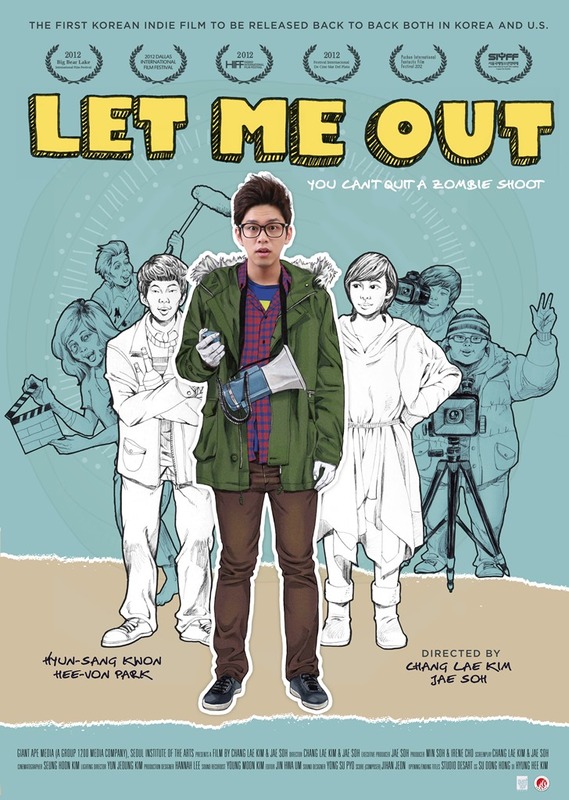 Korean Film “Let Me Out” – We Need to Secure 67 Tickets To Secure Screening! LET ME OUT: a coming of age, zombie melodrama that was released on Thursday, 8/15 in Korea, and then made its U.S. debut the very next day in the U.S. on Friday, 8/16 in LA at the Downtown Independent Theatre in LA to a sold out audience. LET ME OUT is the first Korean independent film to be released back to back in both Korea and the U.S. The film’s lead, Kwon Hyun-Sung attended the Korean premiere for the film and then got directly on a plane and flew here. He flew in from Seoul and to walk the red carpet at the U.S. premiere of our film along with the film’s director, Jae Soh. LET ME OUT is Kwon’s first lead role in a motion picture and is the son of acclaimed Korean director, IM KWON TAEK (Director of CHIHWASEON, Winner of Best Director at the 2002 Cannes Film Festival). Written, directed and produced by Korean Americans, LET ME OUT is written and directed by Jae Soh and Chang Rae Kim. Produced by Min Soh and Irene Cho. Executive Produced by Jae Soh. On September 25th at 7:30pm, the film will release in three cities in the US: San Francisco, CA, San Diego, CA and Dallas, TX. One night only. For San Diego, it will be at the AMC Fashion Valley 18. But here’s the catch: 67 tickets have to be sold in order for the theater to guarantee screening. 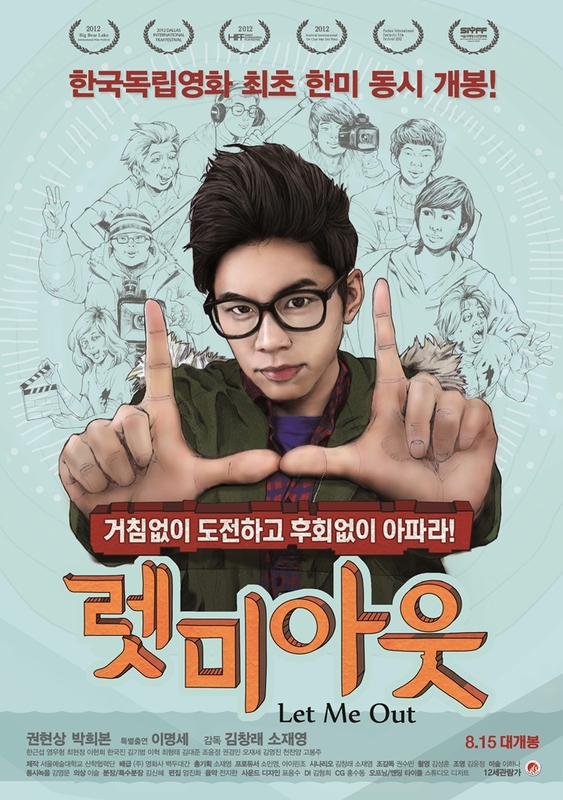 LET ME OUT is a Korean language, coming of age, zombie melodrama. LET ME OUT pays homage to Day For Night (France), Living In Oblivion (USA) and Korean cinema. LET ME OUT stars two very popular K-drama actors, Kwon Hyun-Sung (THE KING 2 HEARTS and QUEEN OF AMBITION) and K-pop star, PARK HEE-VON from SM Entertainment’s girl band, MILK and star of (GRAND PRIX, READ MY LIPS, FAMILY and GOD’S QUIZ SEASON 3). I’m going to be there! Also, look forward to an exclusive interview with Kwon Hyu-san!